Anyone with experience with a mazda 2? 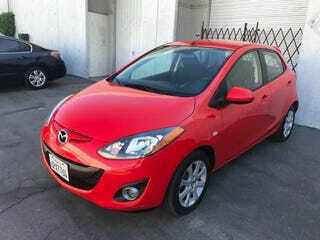 Looking into a mazda 2 for my fiancee. I am okay with the small size, still gets decent safety scores. But anyone with experience care to comment on other aspect of the car? Build quality, tire noise etc. Thanks!